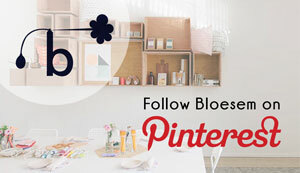 32 posts categorized "Read it"
Bloesem Gazette Vol.5 & Gift Guide is here! 1. It's the Holiday Season and this special issue of the Gazette comes with a whopping 20-page Gift Guide. Our very first printed edition of our annual gift guide..
2. 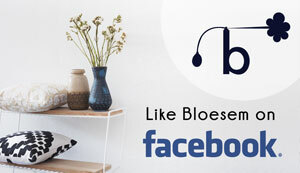 Bloesem Gazette Volume 5 touches on all our favourite topics: Styling, craft, design, fashion, beauty, food and travel. 3. We invited 42 contributors from all over the world (we bet you'll recognise a few names) to share some wise words. 4. Of course it was next to impossible to fit everything we discussed with our contributors in one gazette, so look out for full length interviews and many more amazing visuals in the weeks to come! As usual there's a long list of people that we would like to thank for being a part of this issue.. both our contributors and of course our sponsors for supporting our passion project! A special thank you to Frieda Mellema, who's artwork we used as a backdrop while shooting the cover for the Bloesem Gazette. Her work is an inspiration! If you haven't already had a cheeky read, please do have a look.. we promise you won't be disappointed. 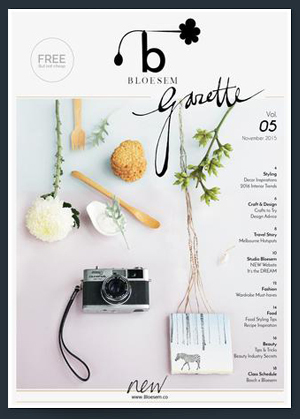 We put our hearts and souls into creating every issue of the Gazette and we hope you enjoy every one of them.. and if you are residing in Singapore, we would love to indulge you in a printed copy of the Bloesem Gazette which we have distributed to cafes and hotspots across Singapore. (Check our Facebook and instagram for the list of locations) ..& if you take a photo of the Gazette remember to tag us on instagram and #bloesemgazette! We'd love to see it..
Another book in the Luster series.. Dutch Architects and their houses.. the last one we featured was " At the Ocean" which we thoroughly loved. This one is no different .. with pages upon pages of amazing homes of Dutch architects. We can't promise you won't want to rebuild your entire house after going through this one. Another great piece of work by Mirjam Bleeker, Frank Visser and Santje Kramer. A great design book focusing on the Avant-garde Dutch design, How We Work features great visuals and many of the new generation Dutch designers. Published by Amsterdam-based Studio Aandacht, this utterly inspirational book brings you a behind the scenes look into the work spaces of these designers. Here's a few of the amazing shots you can expect to see in the book. 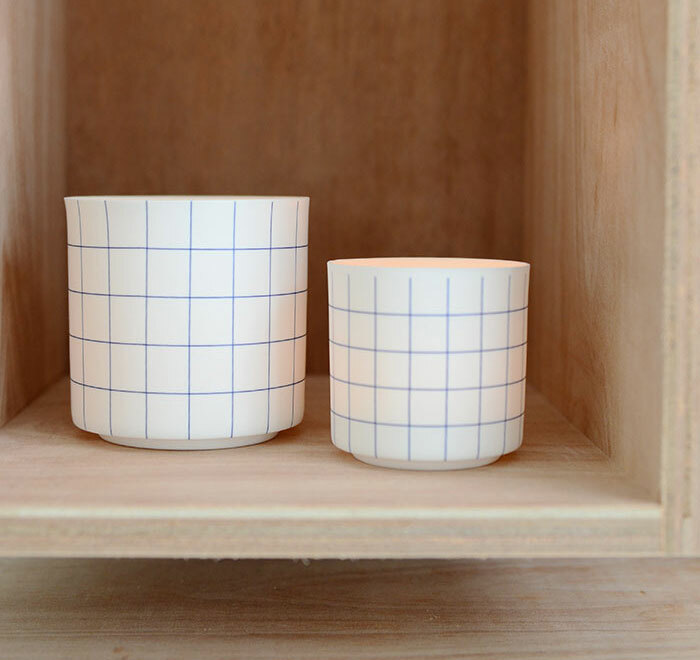 We're glad to invite a series of Luster books to the collection of items curated within the Bloesem shop. We've known for awhile now that there was something missing in the store and that we wanted a larger collection of beautiful reading material in the store. Beginning with our magazine collection, we moved on to travel books and finally we welcome 5 beautiful interior design and food books to the reading nook! One of the 5 books from the Luster series is At the Ocean. A collaboration between photographer Mirjam Bleeker and stylist and designer Frank Visser. The book is filled with beautiful imagery of seaside abodes. 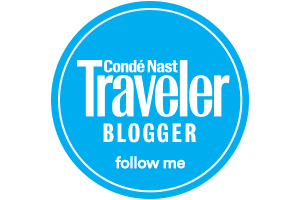 Travel with them from Senegal to Japan and visit the homes of some interesting individuals. Take a much needed mental break with the gorgeous natural landscapes and colours that fill the pages of this book. For more ocean side interior beauty read on..
We haven't had a giveaway in quite awhile so it is high time we had one, don't you agree? As a team, we all love to craft and use our hands, even if we all like making and creating different things, and that's partly why we all enjoy the Bloesem classes so much! Made By Hand is the joy of creating condensed into one beautiful book, letting us enjoy the process of creating as well as the final product. Forgetting about all the mass production, we go back to traditional practices and celebrate artisan crafts! The book features artisans specializing in different crafts, such as bicycle making and wood working just to give two examples. We know you will enjoy the gorgeous images of artisans working on their pieces as well as the final works. Whether you enjoy making things by hand, or just admire those who do, you will enjoy this book thoroughly!.. Now find out how you can win a copy..
1) Pin the picture above to one of your pinterest boards then leave the link in the comments below so we can have a look at your board! Giveaway ends 12 August 2014 and we will contact the lucky winner via email! "Simplicity is king in everything we do. Fashion isn't." ... according to Alexander + Zuzanna. The founders of the ThisisPaper shop and the creative brains behind the gorgeous artsy magazine that was founded in 2012. I ordered the magazine for our creative space here in Singapore and hope the SIngaporeans will enjoy this magazine just as much as I do. It really encourage us to have a look at the simple and basic things around us... appreciate and treasure them. Isn't it super cool that each magazine is numbered and there are only 1000 copies available in the whole wide world! We have 10 copies in the Bloesem Space ... come down soon and get your number!